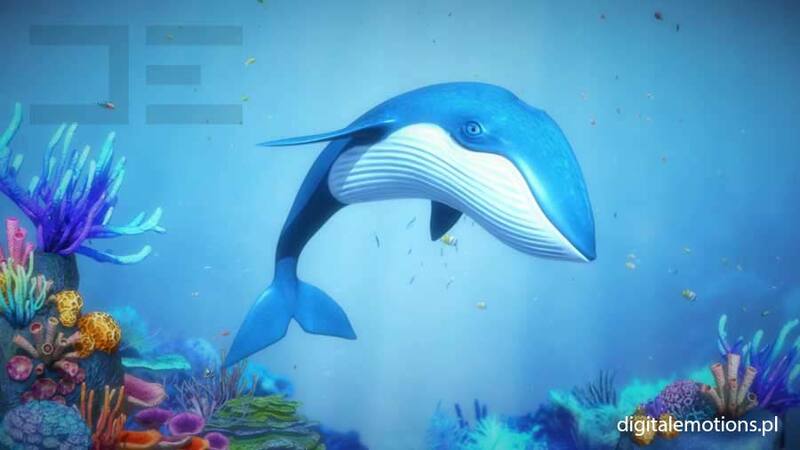 Meet Bluey the Whale – the only whale in the world you can speak with about life in the ocean. 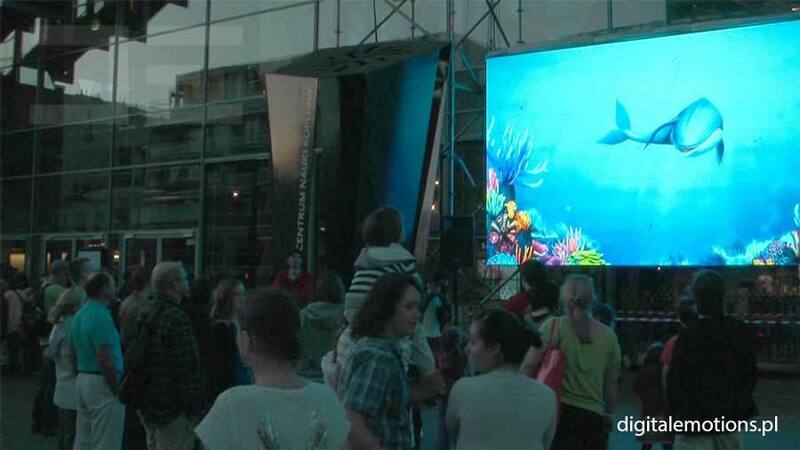 It is an original creation by Digital Emotions made for water parks, amusement and education centers. 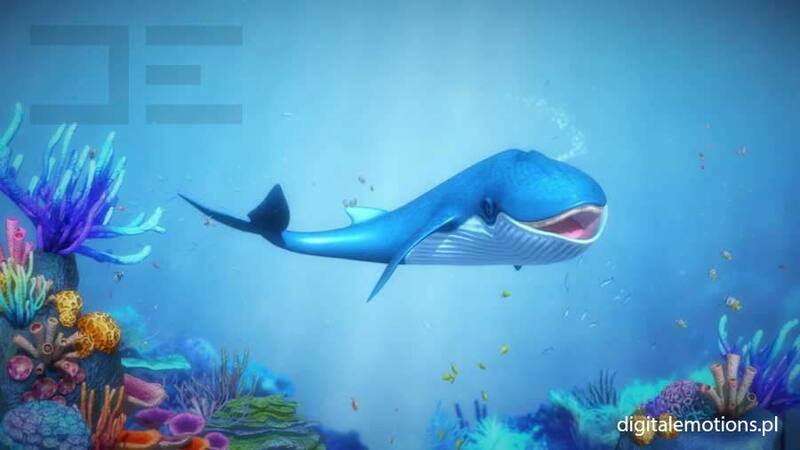 The talking whale was created in ANIVATAR technology, which enables a digital character to talk with the audience live. We’ve created an innovative show, thanks to which you will attract crowds of viewers of all ages. Amuse, interest and strike imagination of young people. 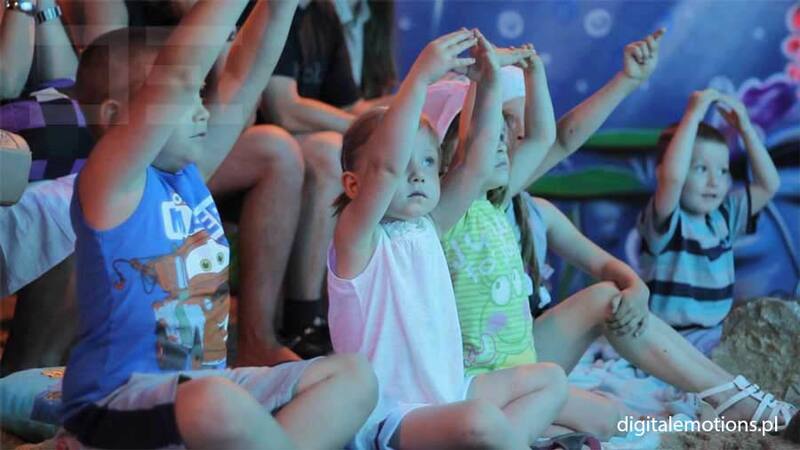 Introduce them to Bluey the Whale! Who is Bluey the Whale? 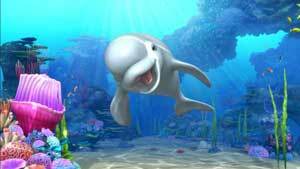 Bluey the Whale is the only whale in the world with which you can discuss any topic. This mammal of exceptionally high intelligence has surprisingly good knowledge and high eloquence – it teaches through fun, bursts with energy and humor. Discover the wonders of the ocean with Bluey! Bluey the Whale is a character that appeals to imagination and generates great emotions in a way unknown before. We offer you a ready-made show that you can start using almost instantly. We provide full technical service, the story, and we train actors. 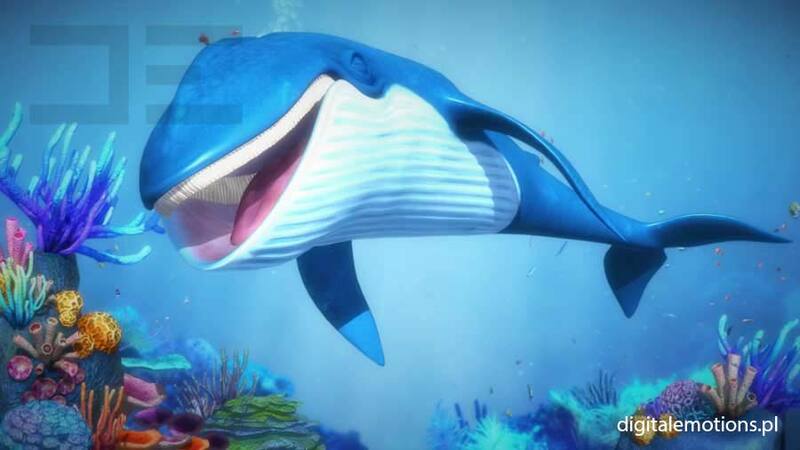 Bluey the Whale is a virtual character that seems to be taken from best Disney animated movies. 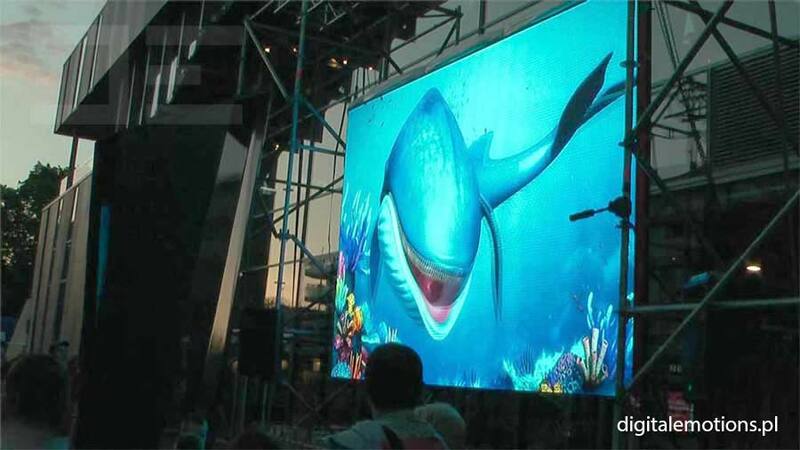 The viewers see him on a large screen, but unlike in the cinema, they can also talk with him! The actor who controls Bluey isn’t visible to the viewers but he can see and hear them, which allows him to ask question, have conversations and give answers. People are no longer passive or anonymous, but they actively participate in the show. An interactive show is for everyone. No one can remain indifferent when facing Bluey the Whale. A wide smile guaranteed! 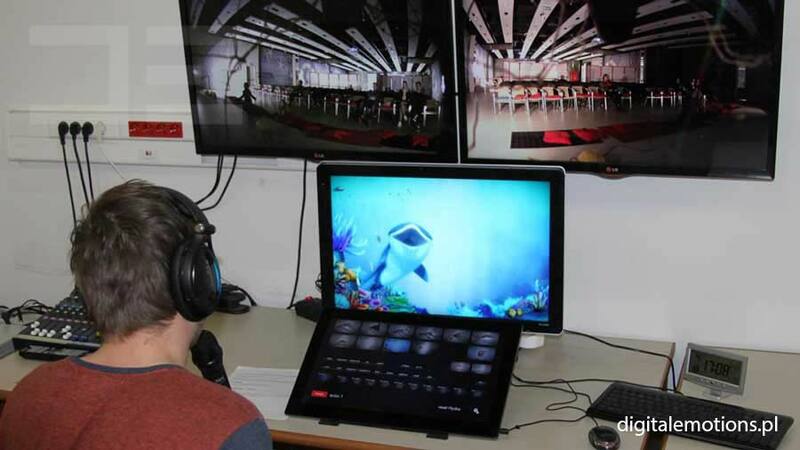 Bluey the Whale is a simple, easy to assemble multimedia installation based on commonly available components. Behind its great appearance and ease of operating lie hidden advanced technologies. Virtual reality, motion capture, performance capture, computer simulation techniques, and other modern tools allowed us to create a unique attraction that will stay in your viewers’ memories for a long time. Many will surely want to meet Bluey once again. We deliver not only technology, but also stories prepared in cooperation with professional scriptwriters, child psychologists, and experts on ocean life. Advanced, modular scripts contain educational and ecological elements, riddles, quizzes, and other attractions, and at the same time they let the actor improvise. This way the show engages viewers and makes them absorb knowledge willingly. Though it may be difficult to believe, the incredible show with Bluey the Whale is operated by… one person! 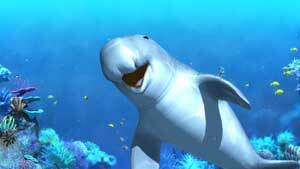 The person acting as Bluey the Whale is simultaneously its animator. His facial expressions and voice are transferred onto the character, and additional elements, like special effects, are activated with a special touch panel. 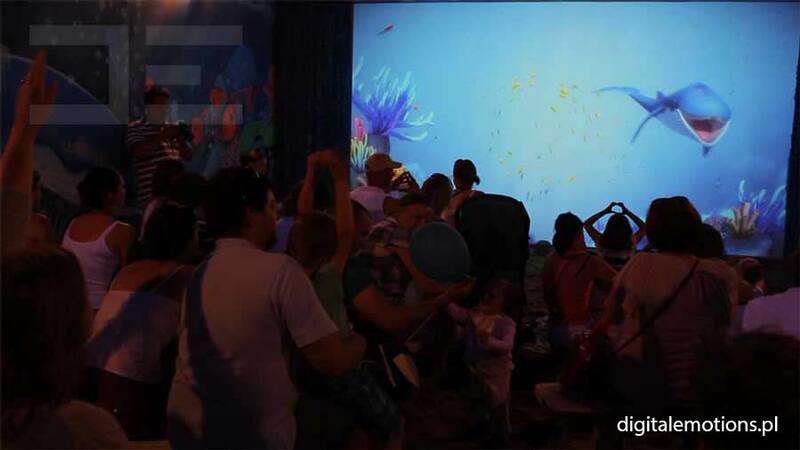 An important part of the show is a background showing the underwater world. For example, an actor can summon a shoal of fish, which will react to the audience’s behavior. He or she can also send text messages or take a picture of the audience and post it online. An actor will control every operation remotely from any place in the world! 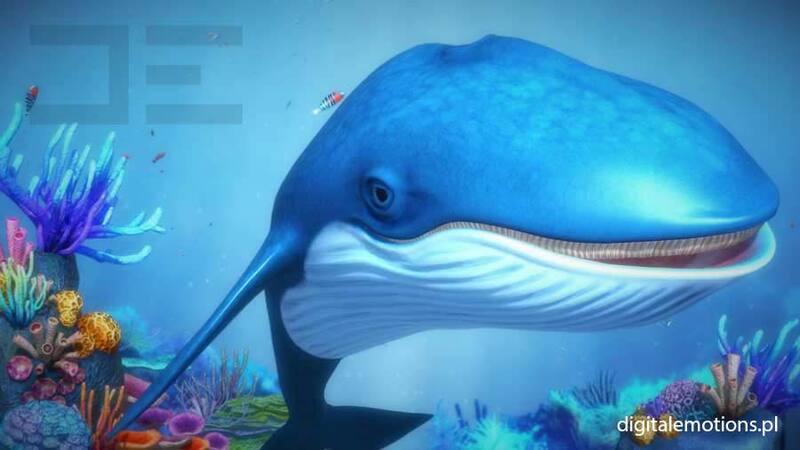 Order Bluey the Whale in ANIVATAR technology today. 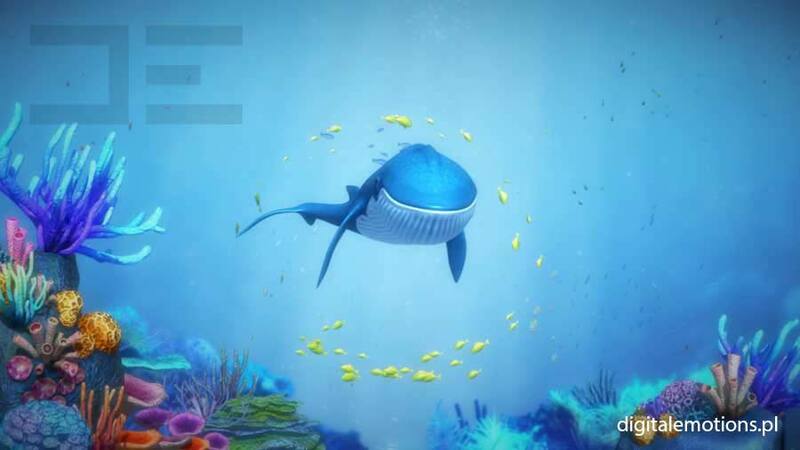 Add the interactive live show to your offer and see your viewers make friends with an ocean animal. You have no idea which option to choose? You have more questions? You want to learn more about ANIVATAR technology? You have some suggestions?